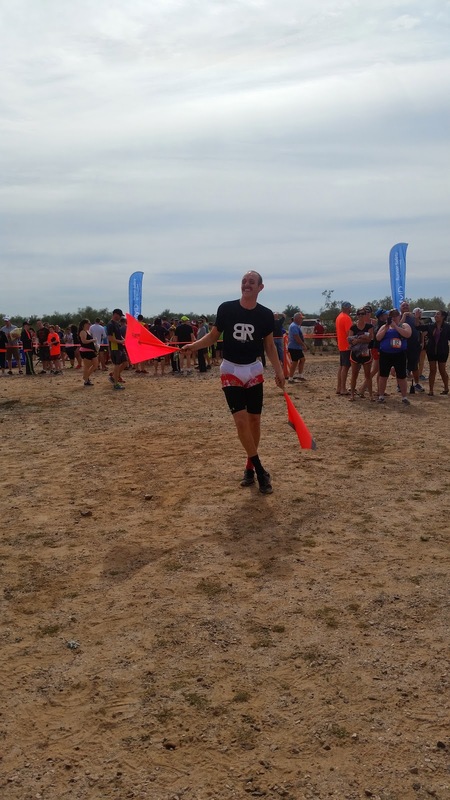 My third Ragnar Del Sol, like the Ragnars I’ve done before it, tested me, rewarded me and taught me more about running and myself. Last Friday, Van 2 of the Crazy Cervezas team set off for our exchange. After two years of being in Van 1, I experienced what it’s like to be the finishing van. 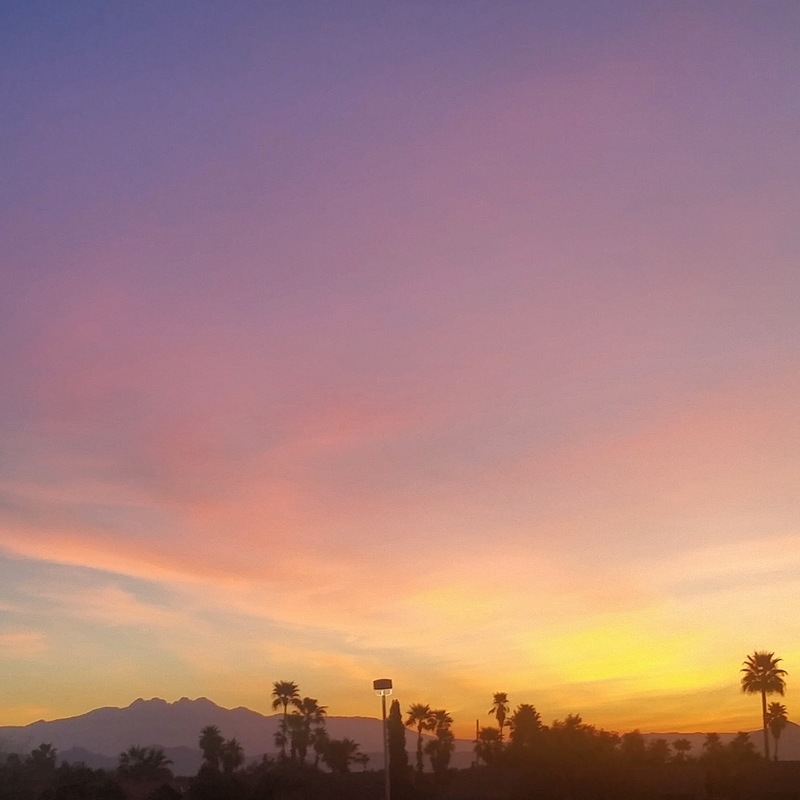 It felt odd to not be waking up at 3 a.m. to leave for Wickenburg. My wake up time was not until 7 a.m.! We decorated our van at my place around before we left at around 9. On the way to check in, we spotted a coyote crossing the highway, an appropriate start to the race. We encountered our first challenge when we tried to find the exchange. One teammate’s navigation app would say to turn left while another’s would say turn right. We were able to figure it out in time to successfully check in and begin our first legs. One big change from last year was that the Ragnar app would be the only place we would have directions; there was no race magazine. It would have been handy to have the book, because the app on my Android never showed the maps; it didn’t work. We could have sworn that we were told the app would show where our runner was while out on his or her leg, but that wasn’t true. You could only know where the runner was if he or she texted the location. Directions turned out to be the major issue during the race. We attended the safety briefing, met Van 1 at the exchange and our first runner was off. I was Runner 8 this year. I began my first leg, which was 4.7 miles, around noon on Friday. I was grateful for a bit of cloud coverage as I ran. My adrenaline led me to start my leg at a faster pace than usual, but the incline put me in check. The elevation gain was 176 feet. 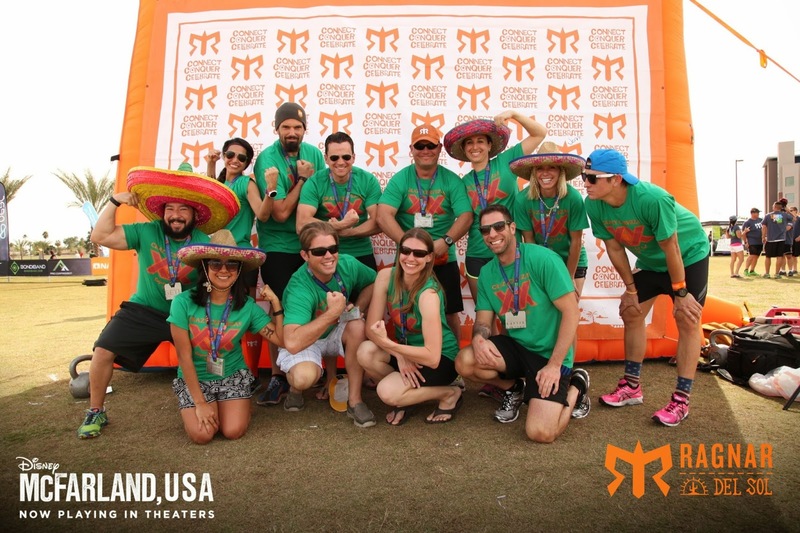 We soon discovered we would not be around many other runners during Ragnar. I credit Van 1 for being fast, competitive runners, though our van was full of rock stars as well. I was probably the slowest on the team at around 10 minute miles. I had four kills during my first leg, the only kills I would have. After my leg we had some time to eat and relax as our runner ran her 13.5-mile leg. Changing out of your running clothes is the best feeling. 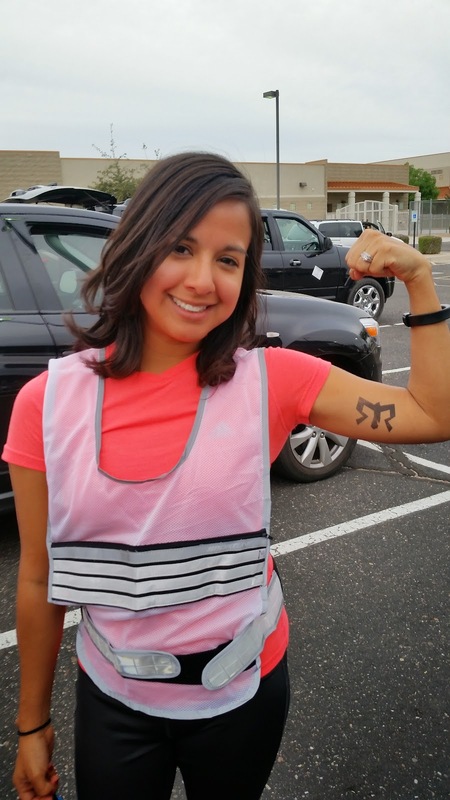 Showing off my tattoo before our last runner began his first leg. We had another chance to eat after our next exchange with Van 1. I feasted on some spaghetti at Barro’s while my teammates had pizza. It was nice to have a full meal rather than snacks, although I was exhausted afterward. I tried to rest a bit in the van before my next run. Ready for my second leg. My second leg began sometime around 12:30 a.m. It was a 5.9-mile run in the north Valley. It started in a neighborhood and passed through the darkest area I have ever run in. There was not one street light on that second part of the leg. The only lights I could see were a few cars that passed me and tiny blinking red lights from signs. It felt incredible yet slightly terrifying. I didn’t see any volunteers or runners. The only life I encountered for the majority of it was the horses at a ranch. I turned my music off at one point to listen for coyotes, but I didn’t hear anything but a dog barking at me. I approached the “One Mile to Go” sign and looked back. Could I really have gone almost 4.9 miles without seeing any other runners? At last, I saw a headlamp behind me. It drew nearer. I felt a bit of relief to no longer be alone. He soon passed me, saying nothing. When I got to the exchange I told him that I felt happy to finally see someone and he seemed to feel the same way. A volunteer excitedly told us we were only the second van to come through that exchange. It was a strange feeling. As our last runner began his second leg, we heard multiple coyotes howling around us. I’ve never heard so many of them at once; it was amazing and yet scary. 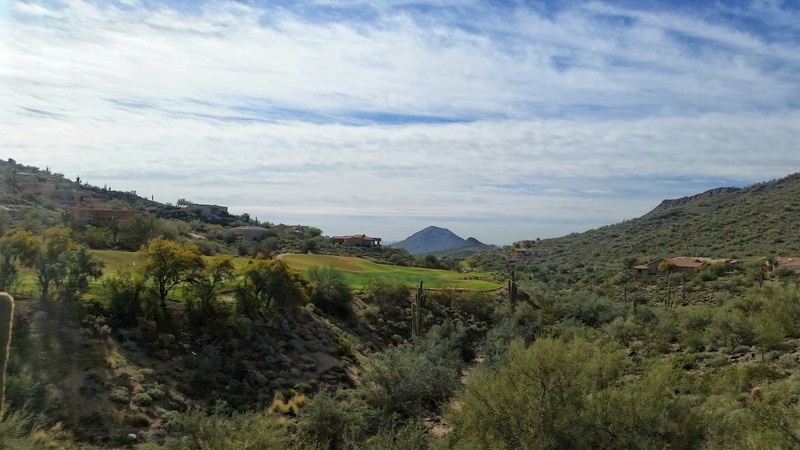 My last run was 3.9 miles in the Scottsdale area. I raced to the exchange as our runner approached. My headphones were tangled, my running app wasn’t turned on, and my armband wasn’t on properly. I had to stop just after starting to get myself ready before trying to restart. The first part of the leg was next to the highway. The trail wasn’t properly marked, or at least the signs didn’t make sense to me. One said straight but it wasn’t placed on the trail, it was to the left. I was confused about where to go. But it sure was pretty. The signs then directed me to a bike trail that was paved. I approached a busy traffic light. I stopped to check what the signs across the street were saying. I expected to see some police officers stopping traffic to let me through the light safely as they often do, but I saw none. I hit the crosswalk button and waited for a few minutes before the light changed. By then a runner had caught up to me and passed me. About halfway through the leg my team gave me water. The 80 or so degrees felt like 90 or higher. I was grateful for the brief respite. At last I neared the last One Mile to Go sign of the race for me. I stopped to take in the view. 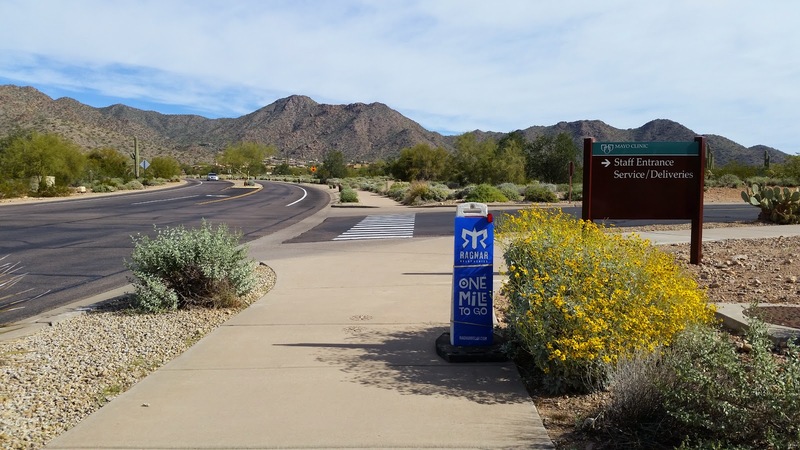 A couple of our runners got to run on the Scottsdale Greenbelt. We soaked in the sun as we waited for them to pass. I wished one of my legs would have been on this path. Then our last runner began. We thought we were in a good position to give him water, but soon we saw him running away from us across the street. One of my teammates was unable to catch up to him to give him water, and he couldn’t hear her behind. We rushed back to the van to head to Mesa Riverview to join him and the other van to cross the finish line together. The Crazy Cervezas were one of the first teams to cross. 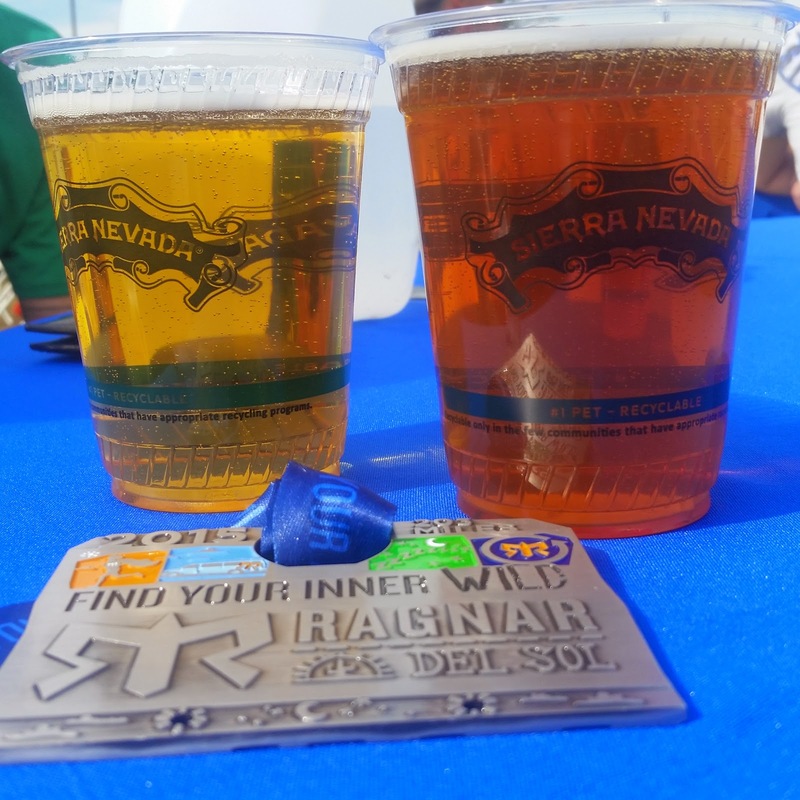 Thanks for the memories, Ragnar! The medals this year connect to display a message on the back. I also liked the T-shirts we received, and the volunteer hats were quite a hit; many people were asking where to get them. I don’t even drink beer, but I showed some sponsor love. As usual, we met some awesome and encouraging runners along the way, and there are always hilarious costumes and van decorations. 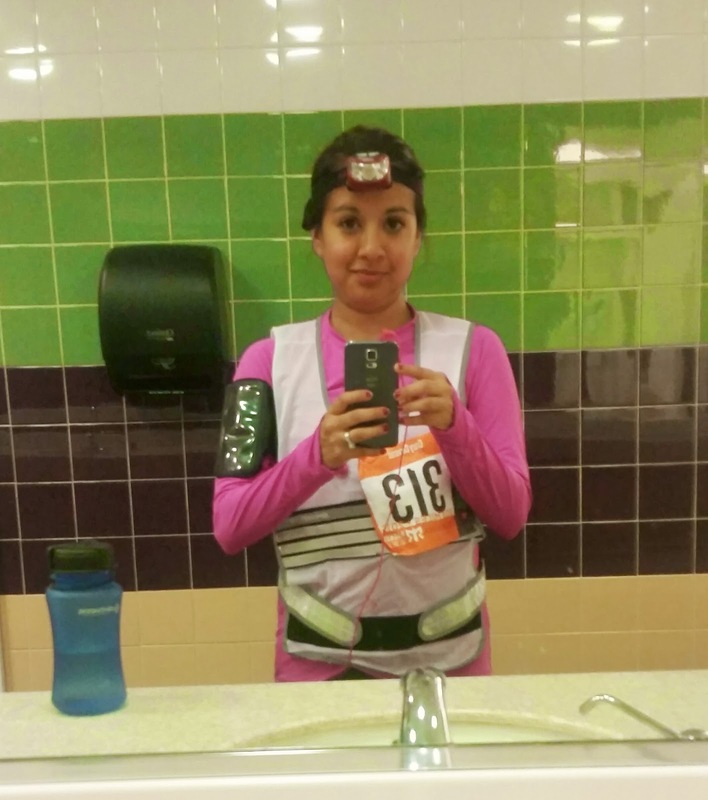 I went into the race thinking about how I would have liked to run a longer distance as part of my marathon training, but it was also nice to not end the race being so sore and tired. A plus side of being one of the first vans to pass through exchanges was that all of the bathrooms were incredibly clean and barely used. I had some awesome volunteers on my legs. The views are always incredible. They make the lack of sleep worth it! The app, at least on an Android, did not function properly. The maps would never show up, which caused some frustration when the driver was unsure of where to go and the navigator could not quickly produce an answer. Also, the distances on the app did not match what was listed on the Ragnar website. I heard countless complaints from people whose legs turned out to be longer than what was listed. Additionally, there was an accident (the details of which are unclear to me) so we heard from a volunteer that some people were delayed. It may have contributed to our van not seeing many runners on our legs. The runs were a bit lonely. 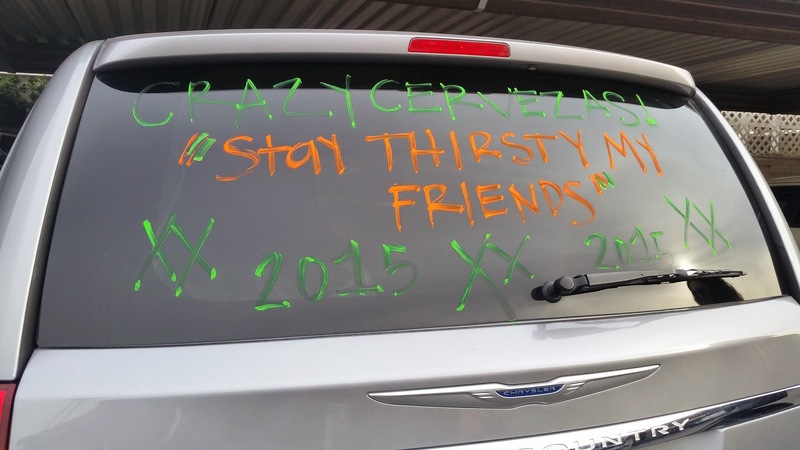 The best part of Ragnar is being part of the community and cheering each other on. We didn’t experience as much of that as we usually do. The exchanges were nearly empty when we arrived and filling up as we left. It seemed we were just ahead of the crowds. When you’re in a van with five other people, you see the best and worst of them and yourself. It’s not easy being sleep deprived, hungry and sore but having to work through it. Patience is necessary and so is a positive attitude.